Feeling so inspired from Module 32 of my Institute for Integrative Nutrition study, which focused on changing the food in children’s schools. Granted the lectures were all based on the USA, where children eat school meals, as opposed to in Australia where most children take their own lunches, or occasionally order from the canteen. Regardless, Amy Kalafa, Sarah Chaplin & Ann Cooper all came from different approaches & came to the same brilliant conclusions. Unfortunately no lecture by Jamie Oliver but I’m hoping in years to come, they may convince him to talk. Children need enough sleep, physical activity & nutrient-dense foods to help them productively through the day. By & large, before these 3 wonderful ladies started their work, there were some, but not many people doing anything to change the face of canteens. 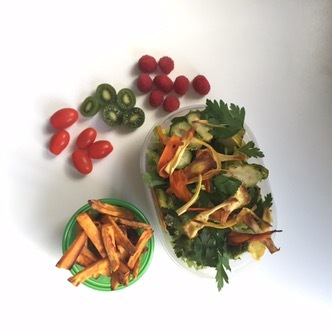 To hear from Amy that when they started a salad bar, children realised they actually liked salad. They also realised that giving children a large choice was not beneficial, & giving them two healthy choices was easier. Simple actions like asking the canteen team & food service workers what they would need to be able to prepare food from scratch, made the reality seem easier – with one lady just asking for a food processor & spatula. Developing relationships / contracts with local suppliers across multiple schools to enable lower costs & subsequently higher-quality products. Teachers are leaders, even when it comes to food. If the children see their teacher with a water bottle, carrot sticks & an apple on their desk, they are going to think this is the norm. I feel slightly embarrassed that I don’t even know what the canteen serves at my sons’ school BUT seeing these lectures has spurred me on to get involved. Can we source more local suppliers? Can more Food be prepared from scratch? Would parents be willing to pay a little more for organic produce? 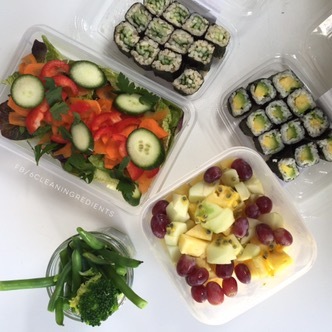 Could teachers facilitate a small group interaction every so often where the children go round the room & show everyone something healthy from their lunchbox & why they think it is healthy? As always, please let me express that I am not perfect. 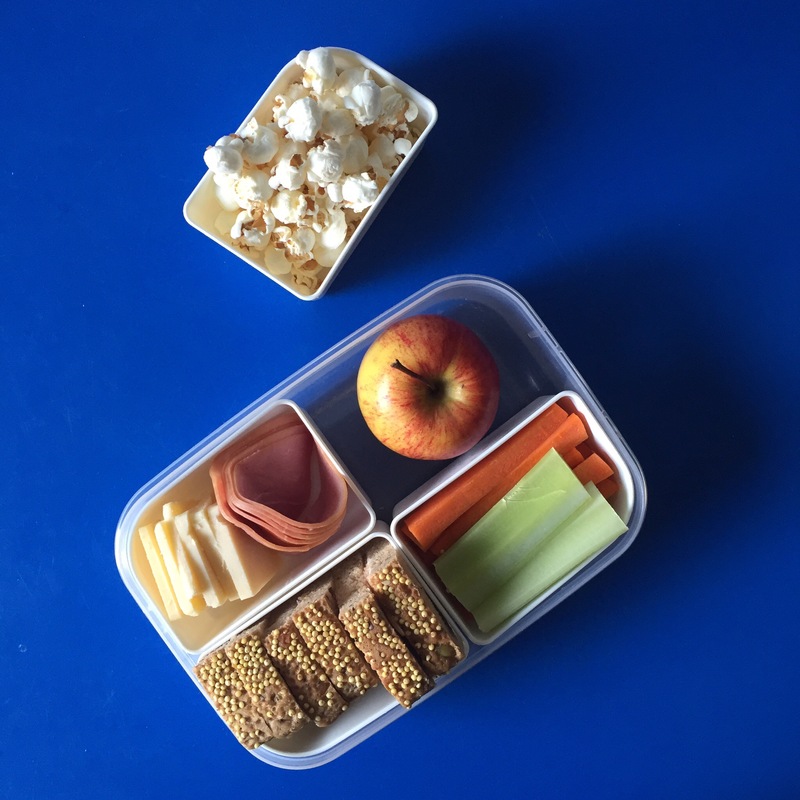 I do give my children fresh fruit, carrots & cucumbers in their lunchbox but also freeze-fried fruit, cheese & crackers, & popcorn. 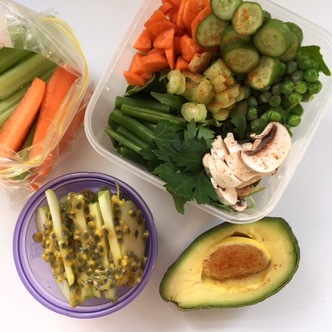 This entry was posted in Uncategorized and tagged amy khalafa, ann cooper, australian children, childrens food, IIN, kids food, school canteen, school lunch by 6 Clean Ingredients. Bookmark the permalink.